Knit the hunter in your family a new pair of hunting boot socks to get him or her thru this season! 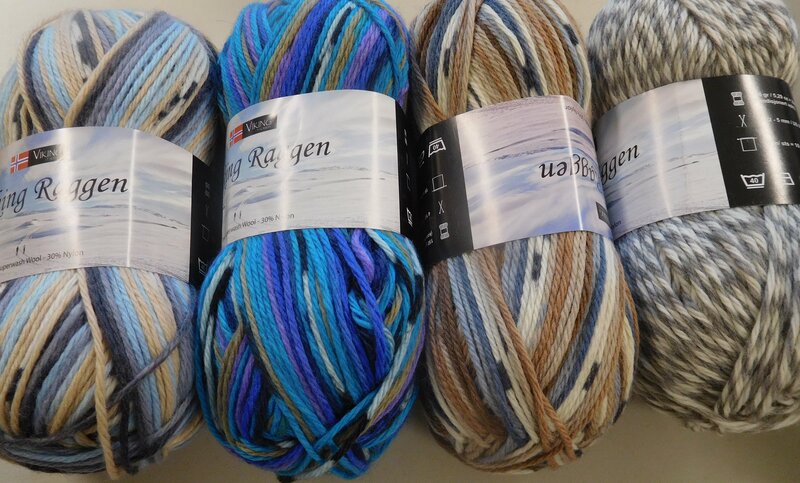 This heavy weight sock yarn is a 70% superwash wool - 30% nylon blend that is recommended at 19 sts/ 4 inches on US 8 needle. Or et started now to knit the snowshoer in your family a nice pair of winter socks for the holidays! 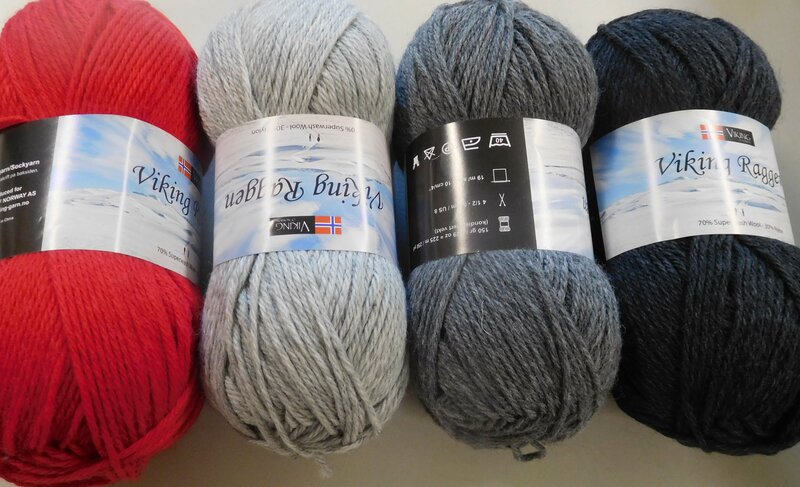 Each skein is really soft, machine washable, durable and features 250 yards.